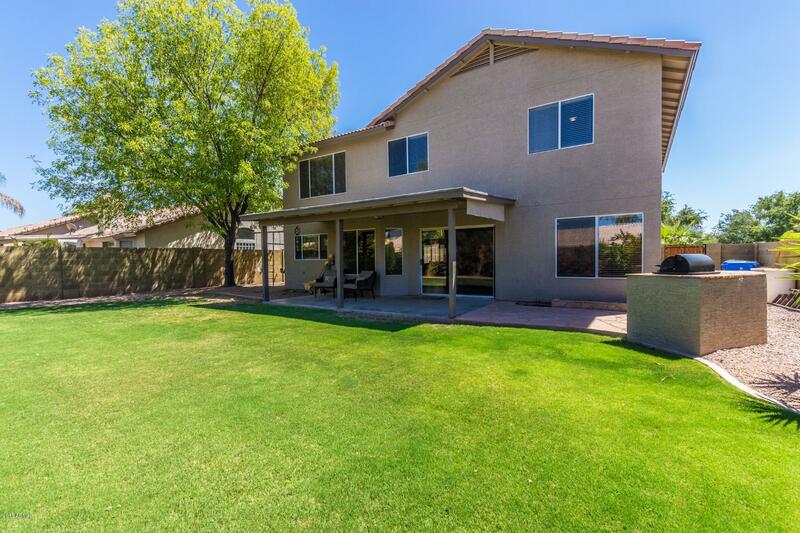 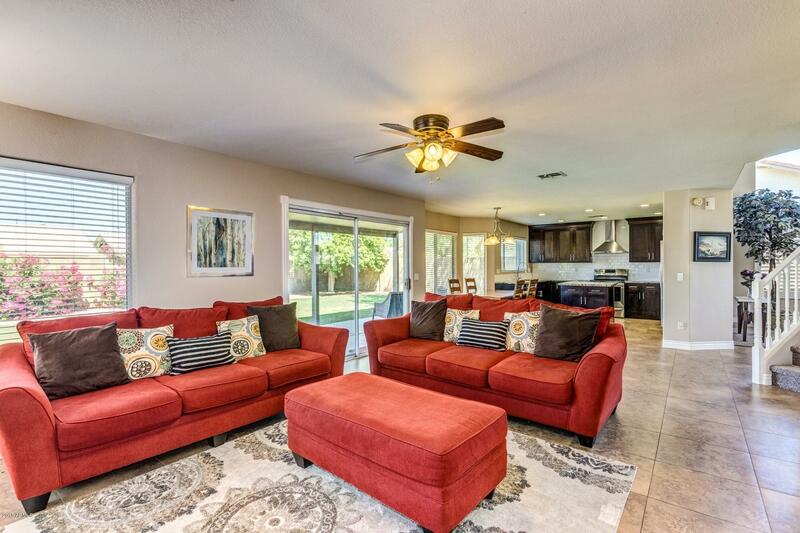 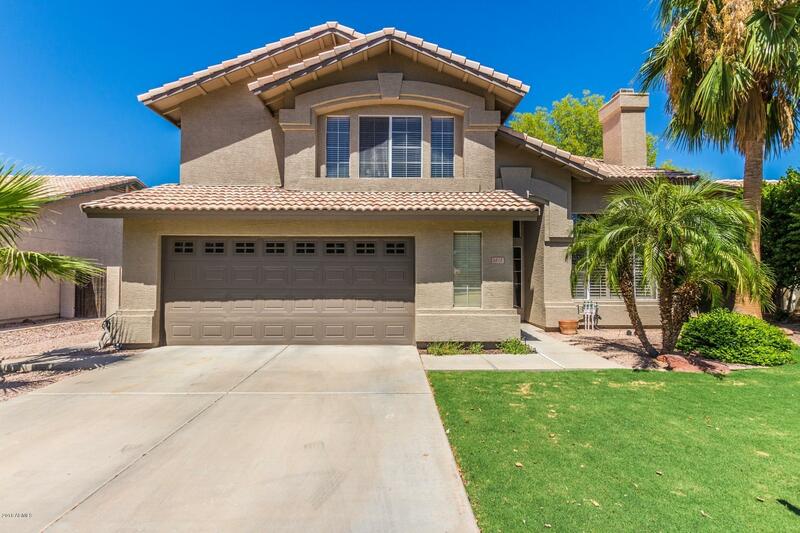 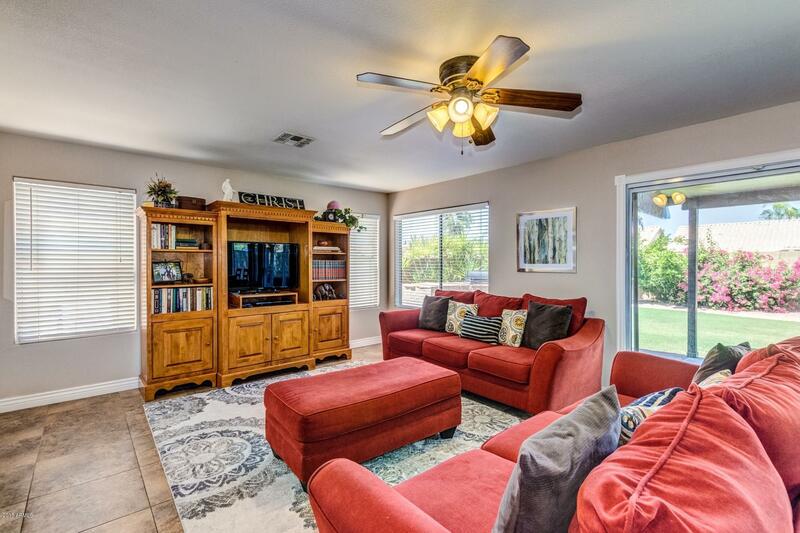 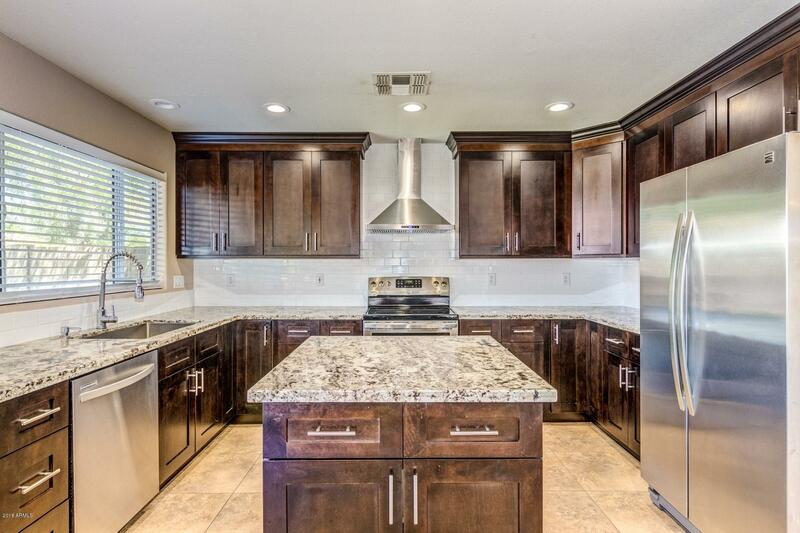 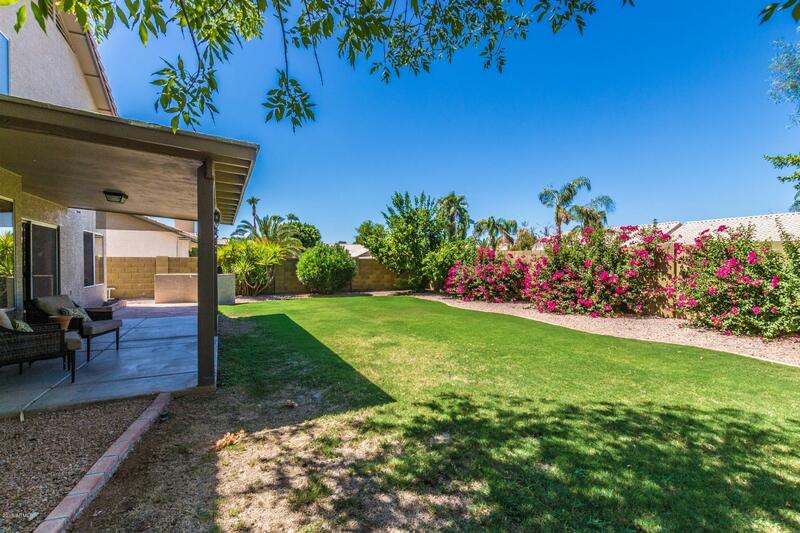 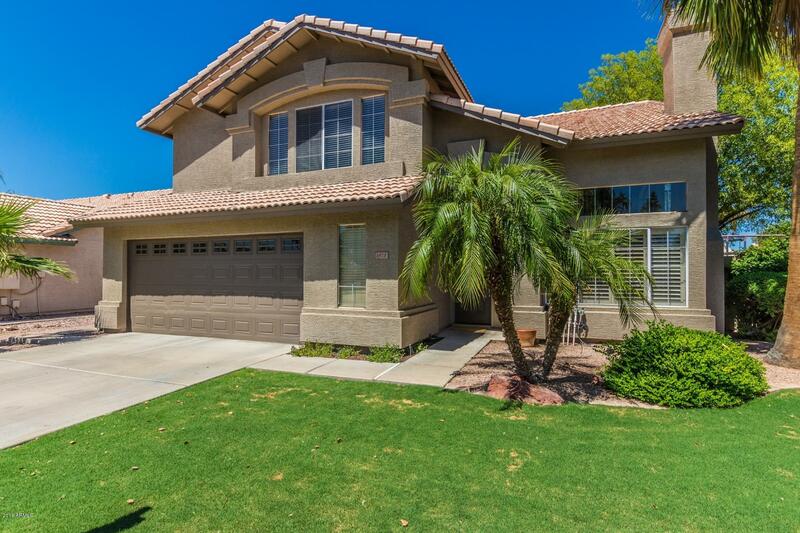 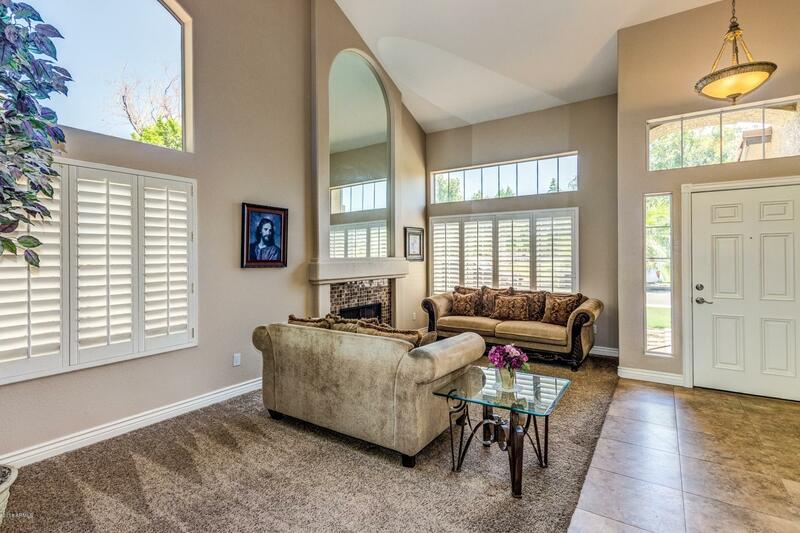 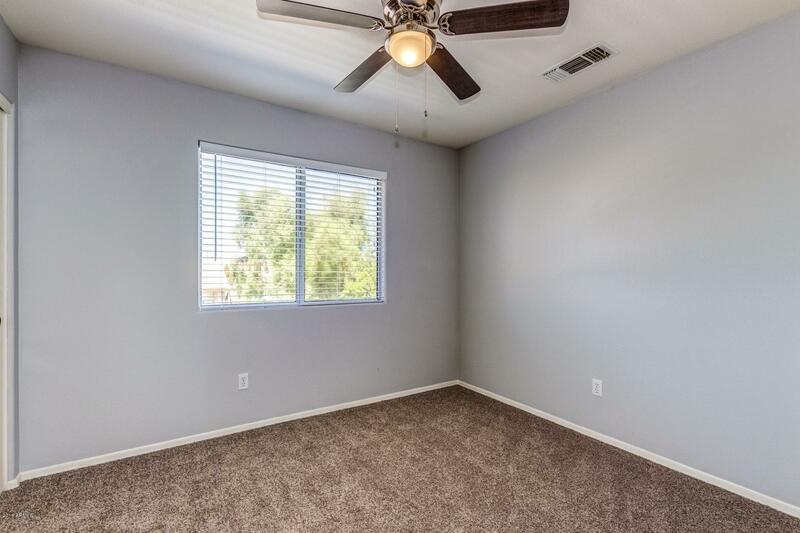 Beautiful home with elegant upgrades and conveniently located in a great community across from the grassy park and in Gilbert Public Schools! 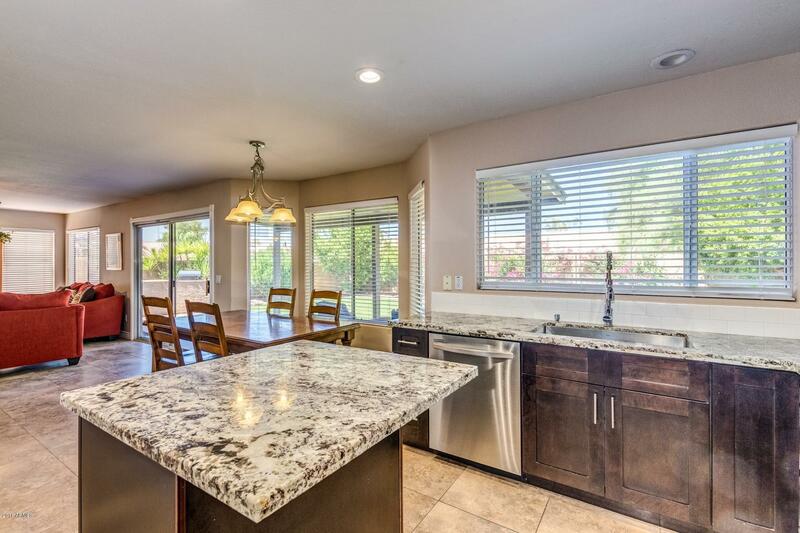 Newer upgraded kitchen with stainless steel appliances, rich espresso cabinets, granite counter tops with island and subway tile backsplash. 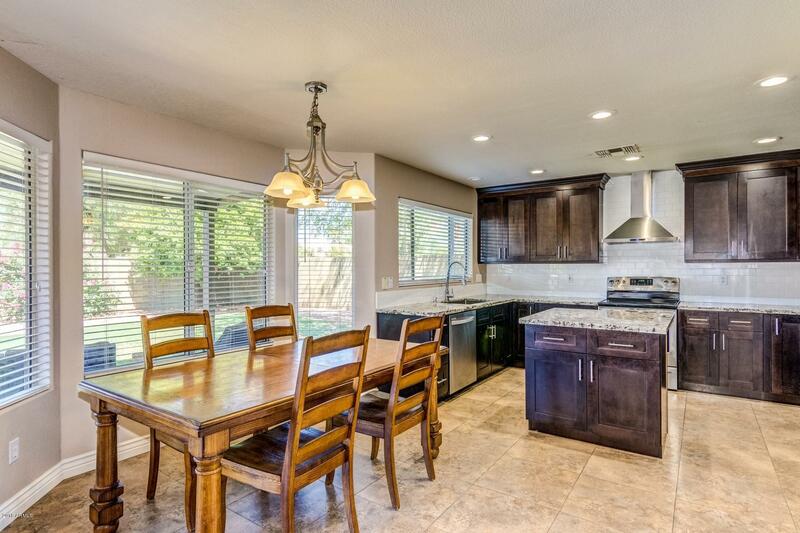 Kitchen flows into dining area and family room. 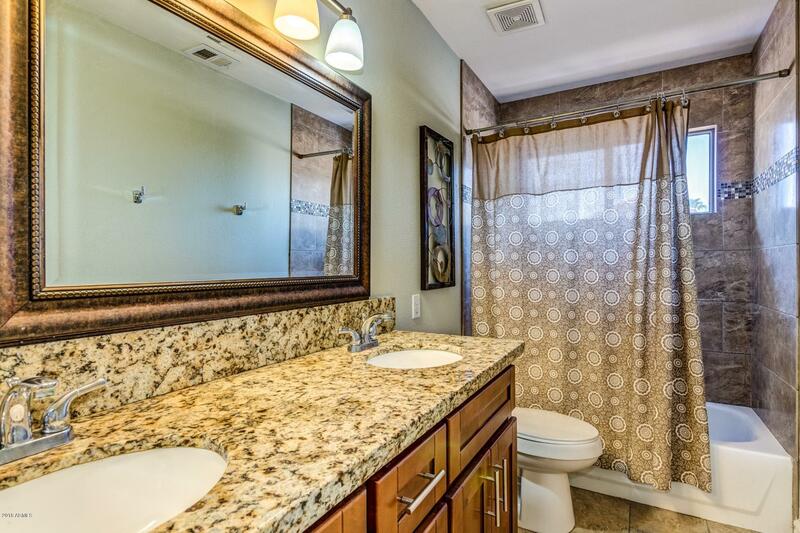 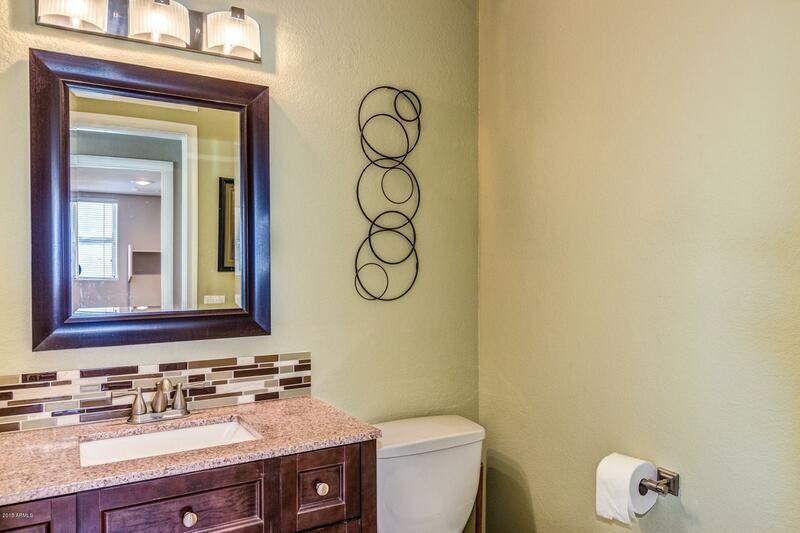 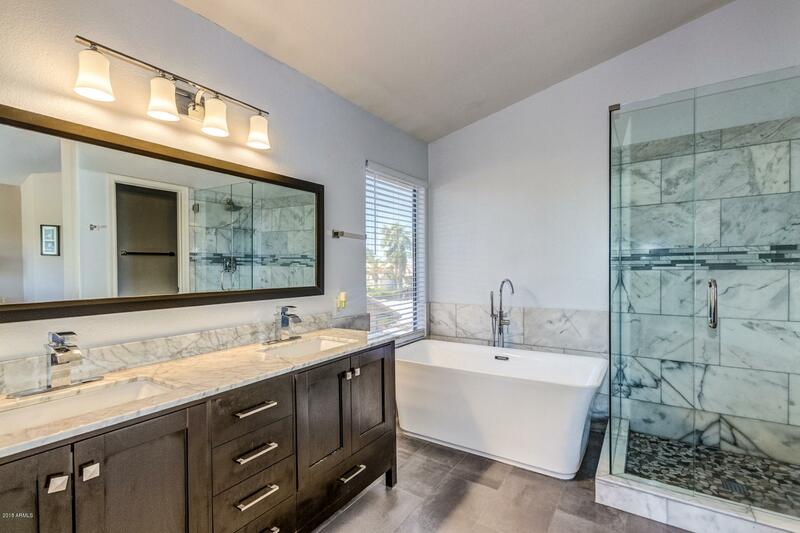 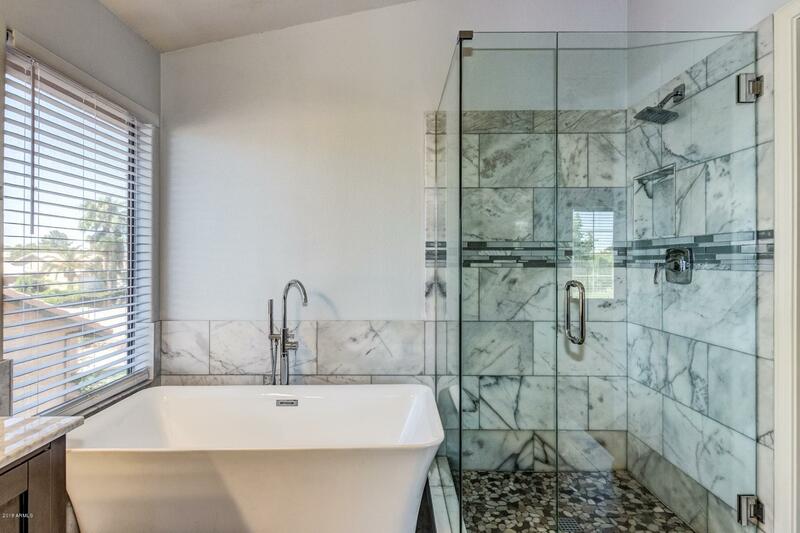 All bathrooms have been updated, including the lovely master with a free standing tub and separate shower. 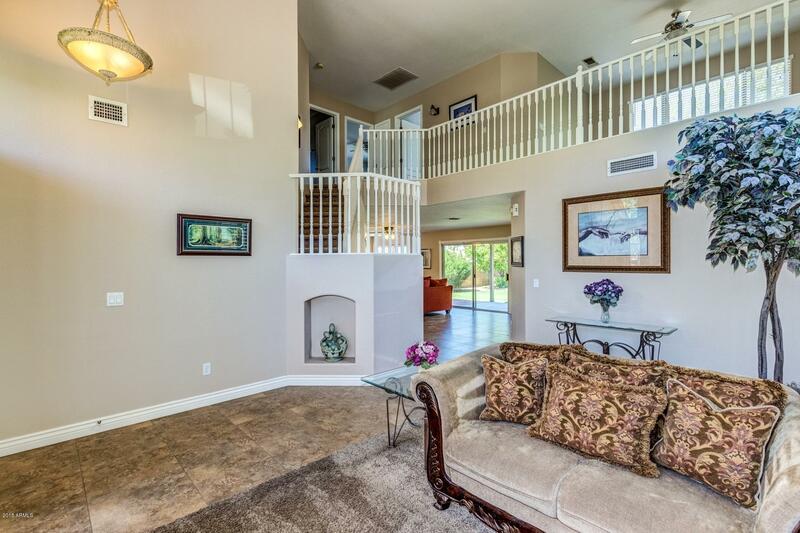 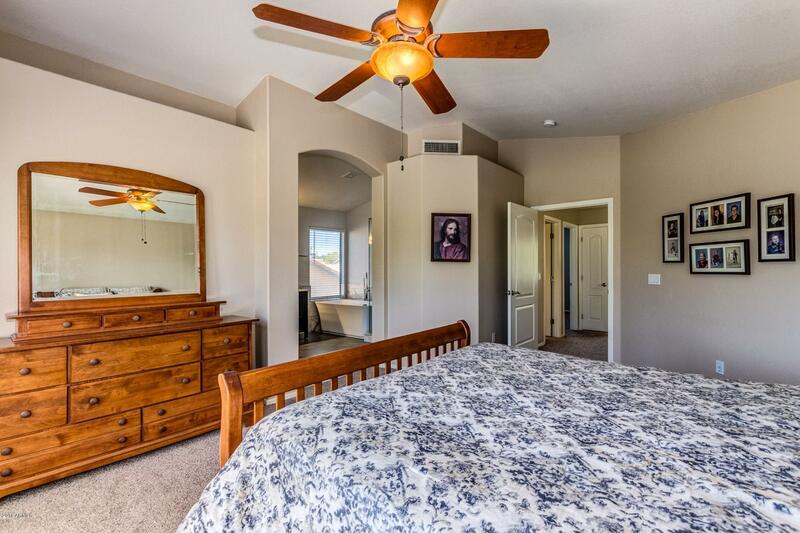 All bedrooms and loft are upstairs. 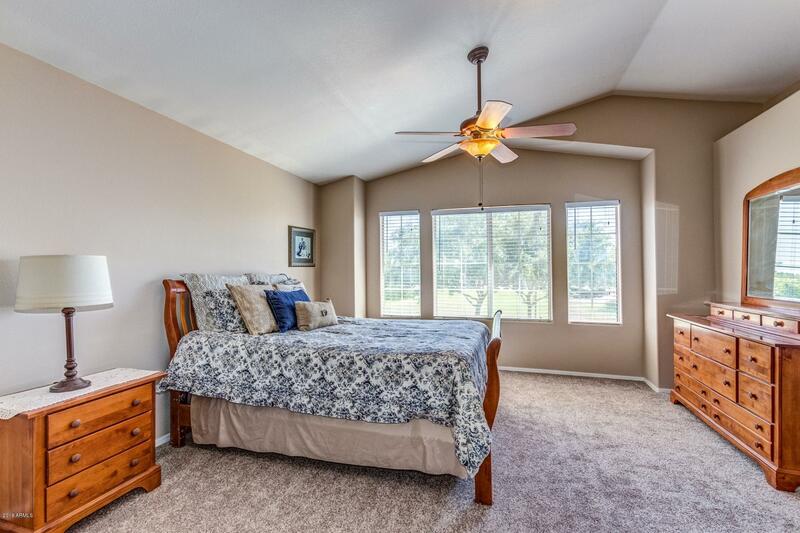 Bedrooms fit a queen bed with furniture comfortably. 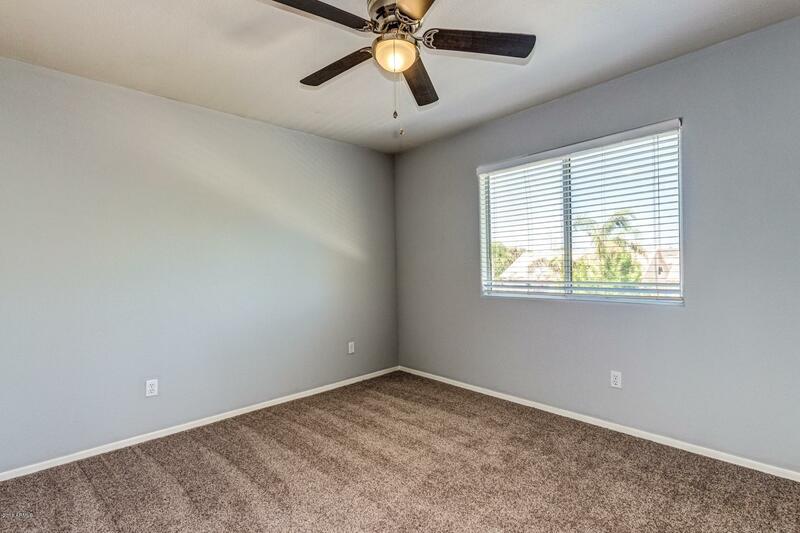 Garage is a wider/deeper 2 car garage with tons of area for storage for the toys and still fit 2 cars inside. 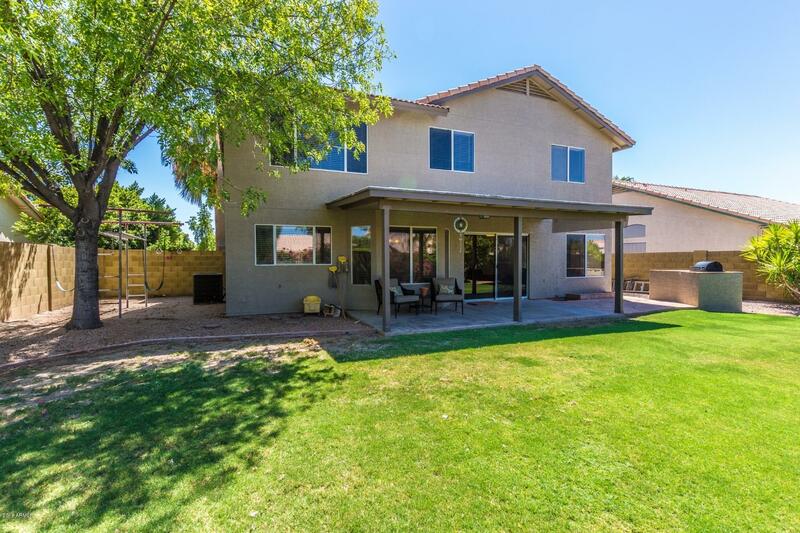 Backyard is surrounded by mostly single stories and has mature landscaping with a large covered patio, built-in bbq and swing set that conveys.